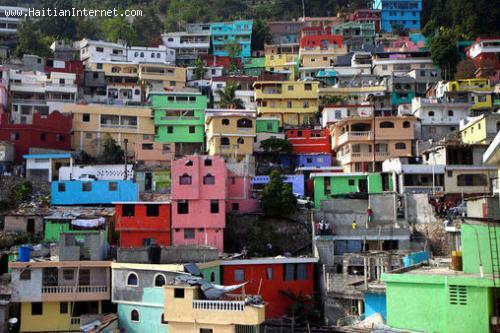 New Plans to Build a Town in Haiti, you're the Town Planner, what do you do? SCENARIO: The Haitian government approaches you and ask to build a brand new town on the edge of the Haiti-Dominican border. How would you build your town? You are the chief cook and bottle washer, you can build your town however you like but you have to make it livable for up to 1,000 Haitian families. How would you build your town? How would you attract people and businesses to your little town to make it self-sufficient? Reply and tell me what you would include in this new Haitian town or yours. « Are NGOS and Foreign Aid Crippling Haiti?